Since 1989, Prater Construction Inc. has been a family owned and operated excavation contractor for Pikeville and surrounding areas. We pride ourselves on over 25 years of quality excavation and septic tank services. In Business over 20 years in the Pike County area. 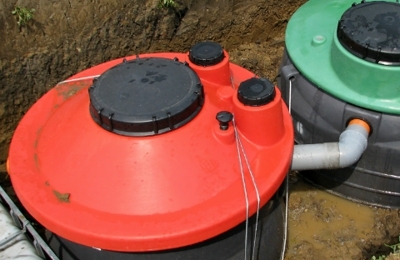 Specializing in Septic Installation, Pumping and Excavation. We also do Retaining Walls. Call us for a quote! When a septic tank system is backed up it is ONLY bad news! I made one call and the problem was corrected in a timely manner. Would strongly recommend.